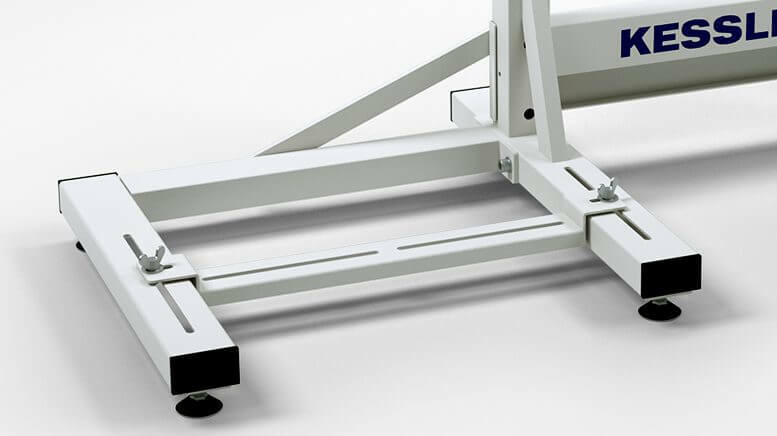 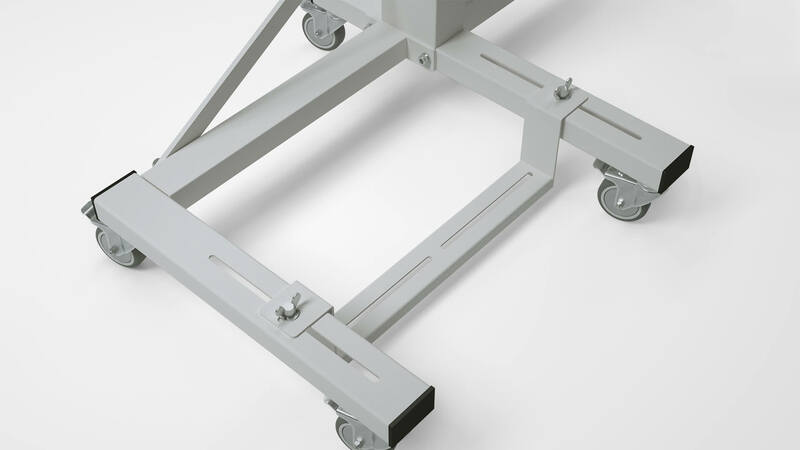 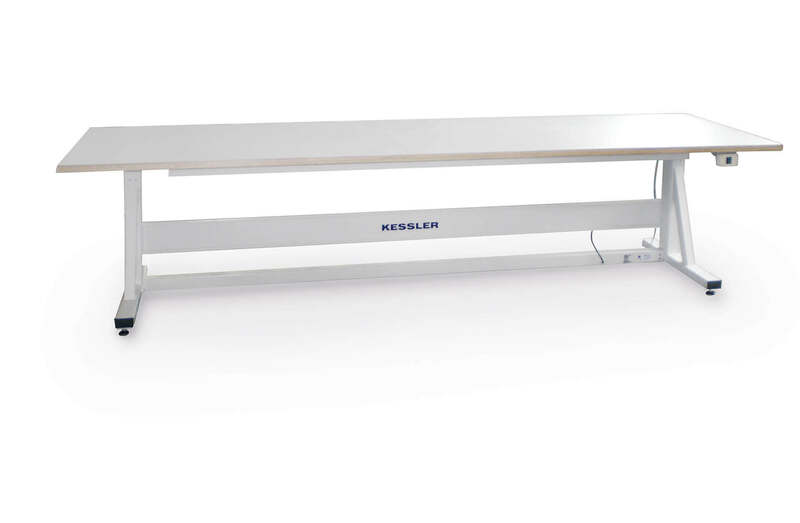 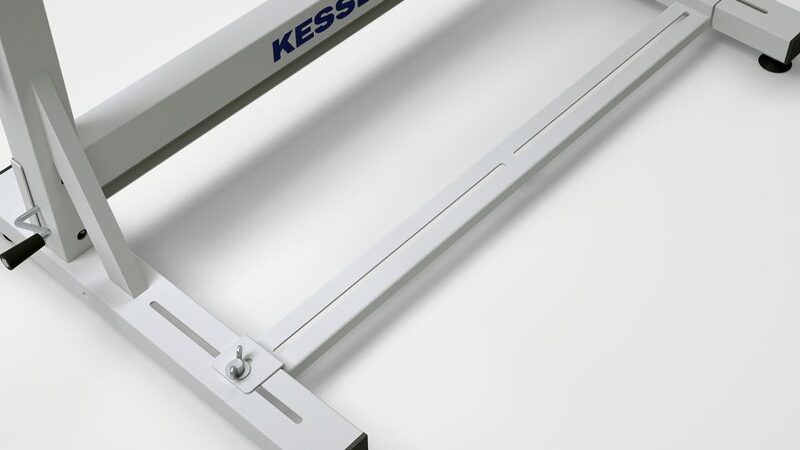 KES-2000-RO75, depth: 660mm, length: 800mm, with treadle bar "RO75"
The sewing machine stand KES-2000, with its extremely generous height-adjustment range, is the top series from Kessler. 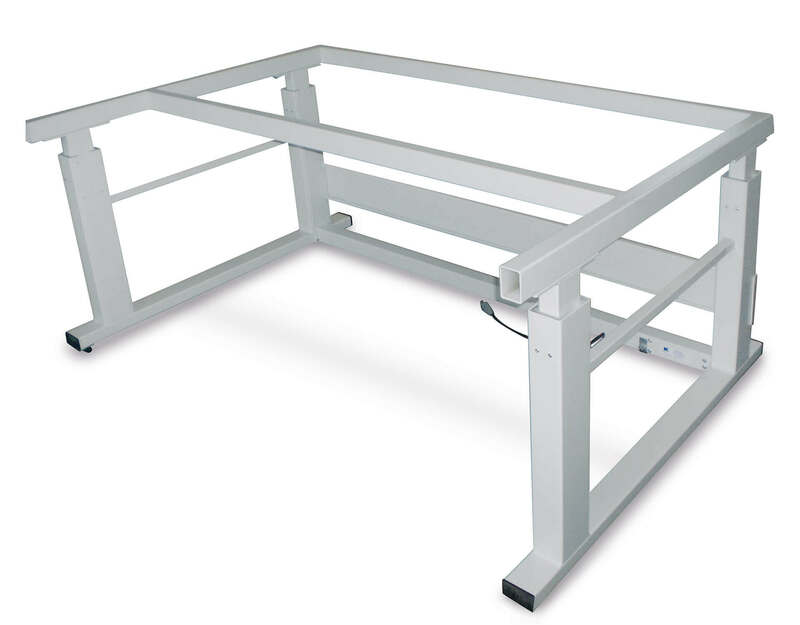 It features maximum modularity for customized system workstations. 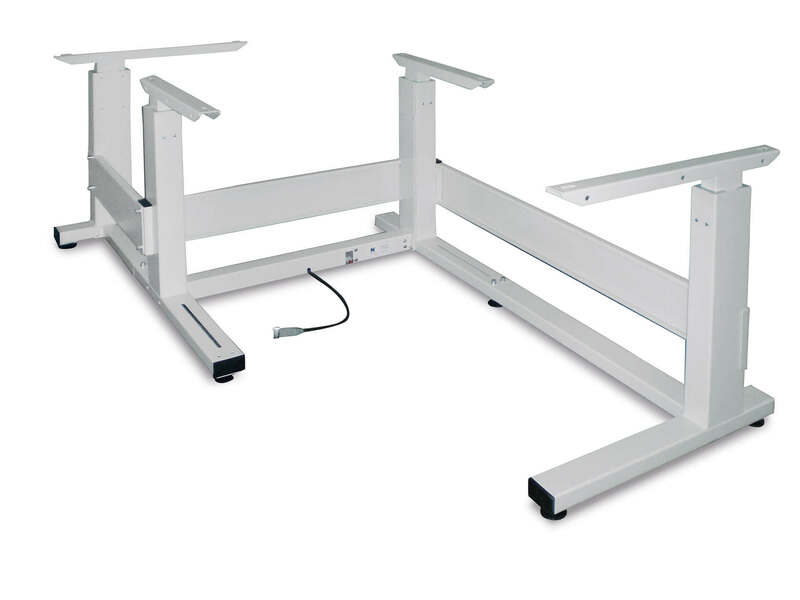 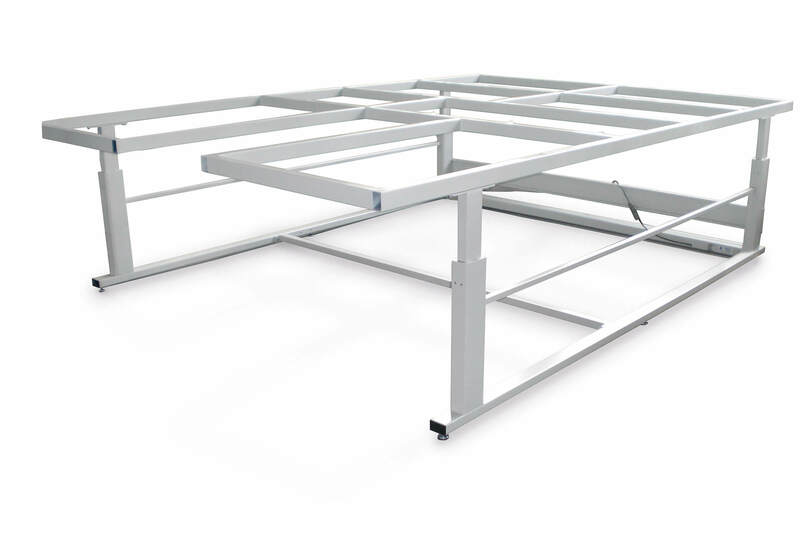 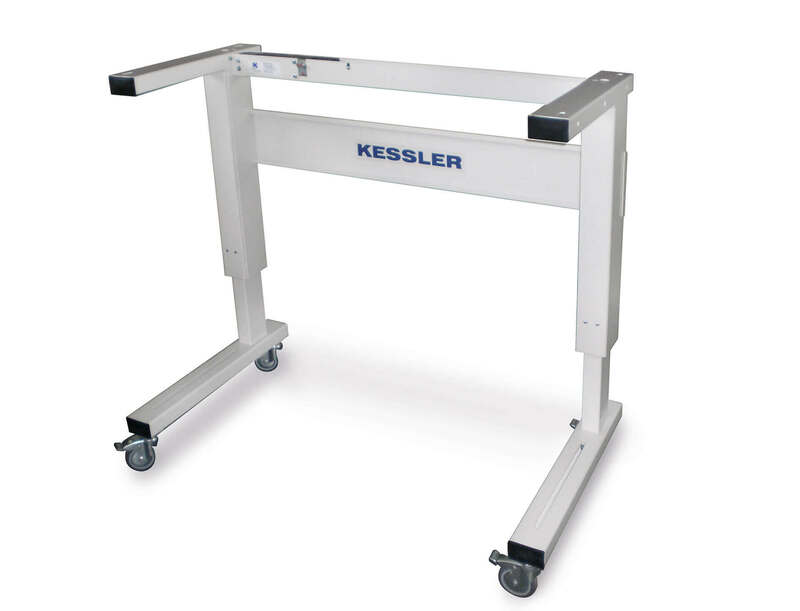 The proven electromotor-operated height adjustment via pushbutton, the inclinable tabletop, the ultra-sturdy construction and a large number of sophisticated additional features make KES 2000 the ideal workstation, whether you're seated or standing. 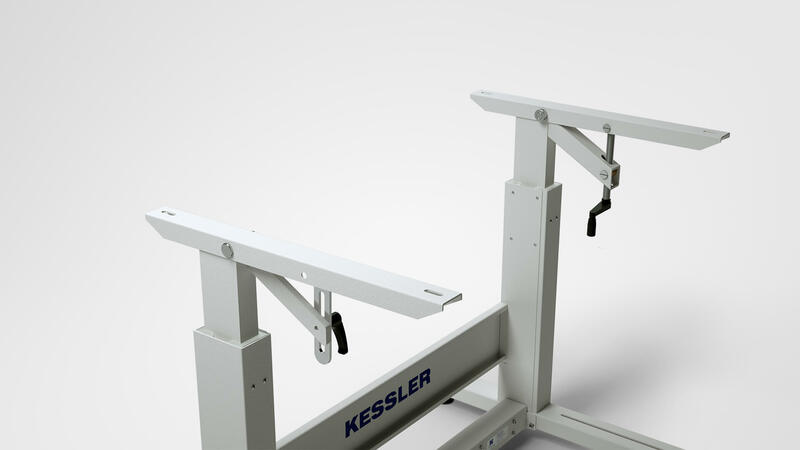 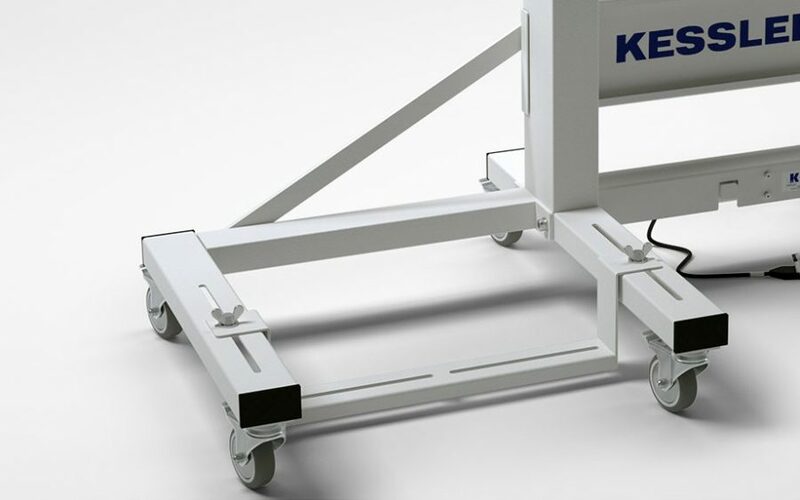 KES 2000 enables a perfectly ergonomic working position, whatever your body size or workstyle. 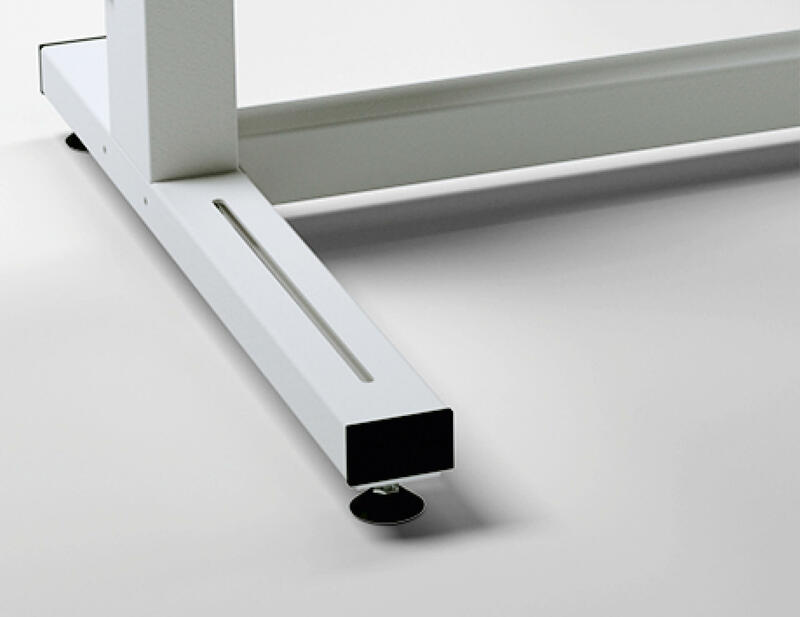 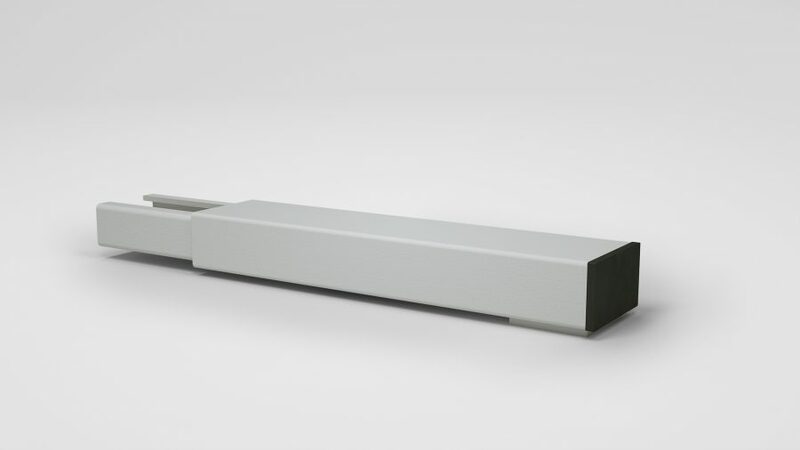 The series is also available as an angled table or a table set, in L and U shapes. 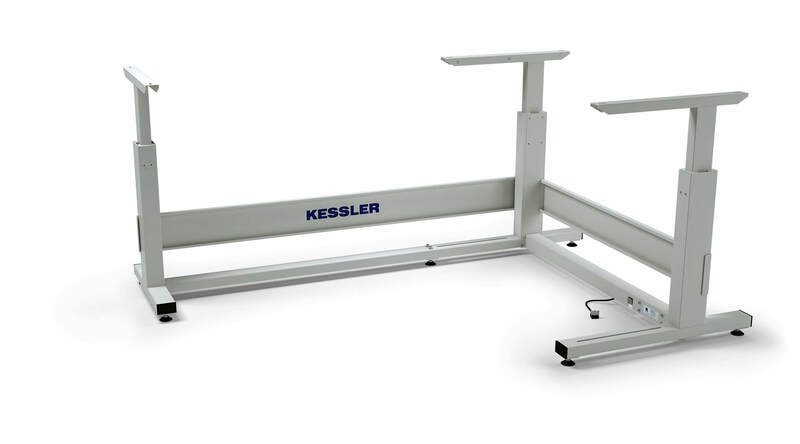 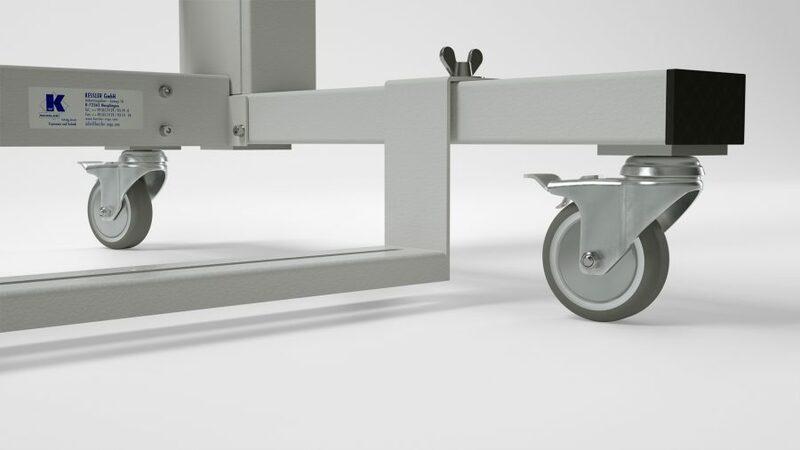 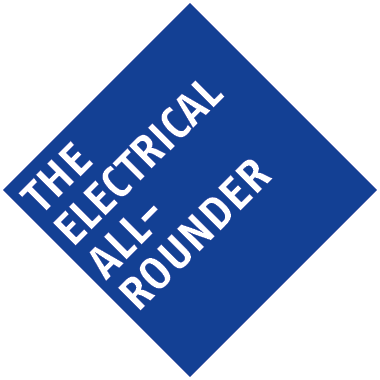 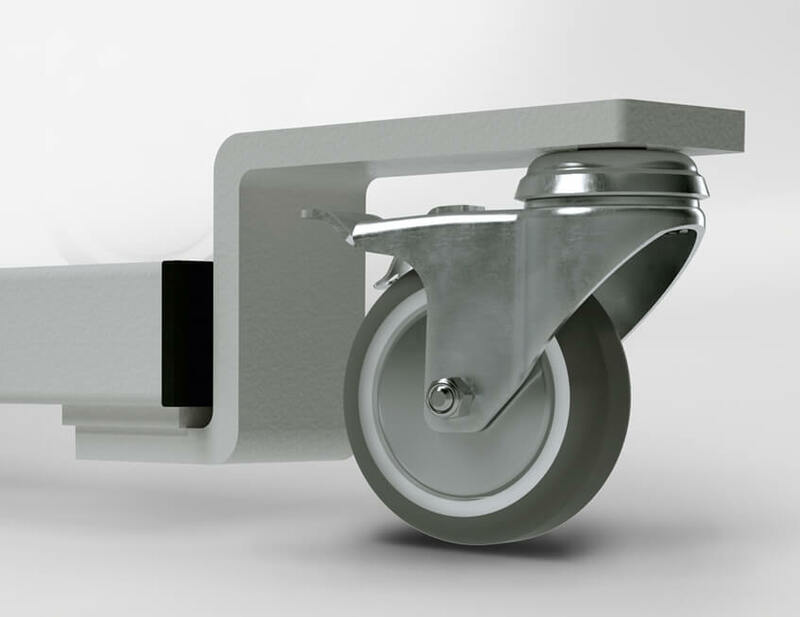 All-round versatility is further enhanced by a comprehensive, modular accessories package. 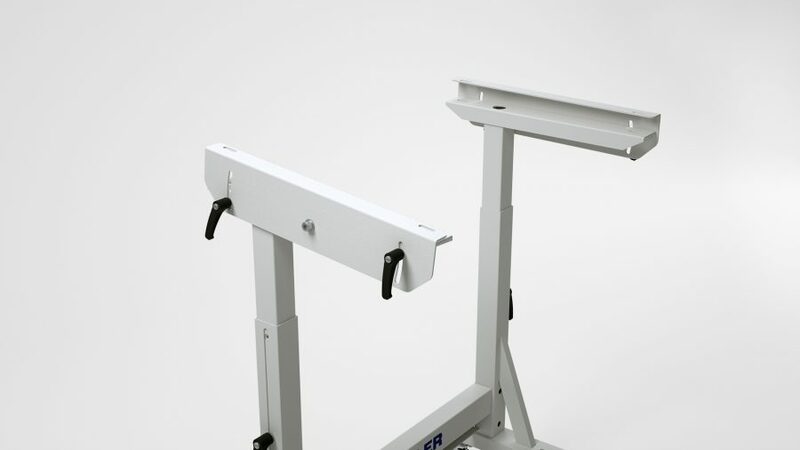 Lift speed: approx. 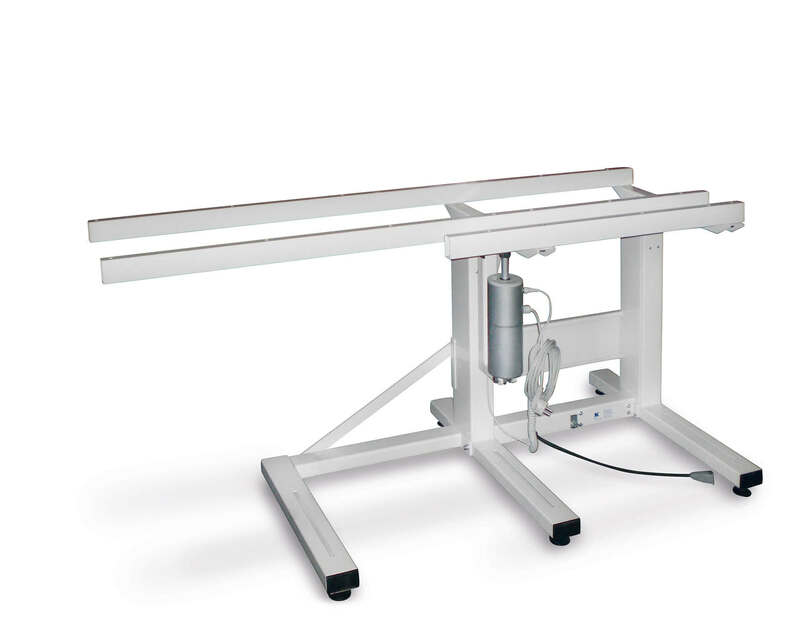 14 mm / sec. 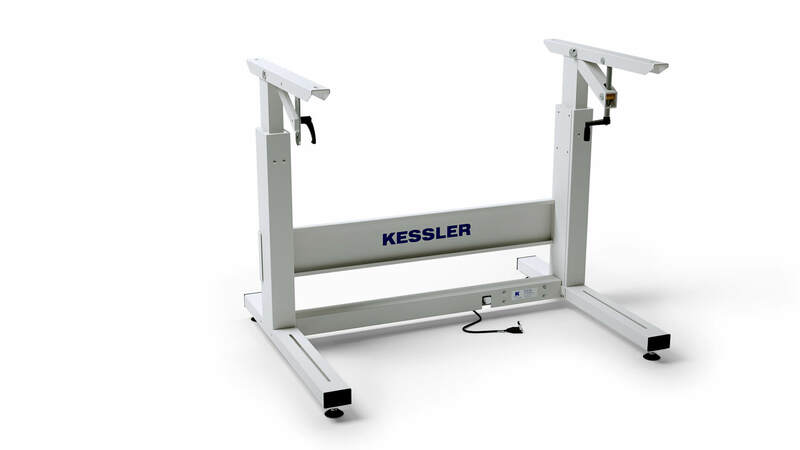 KES-2000 with electrically tiltable worktop "VT-E"
Prefer things compact? 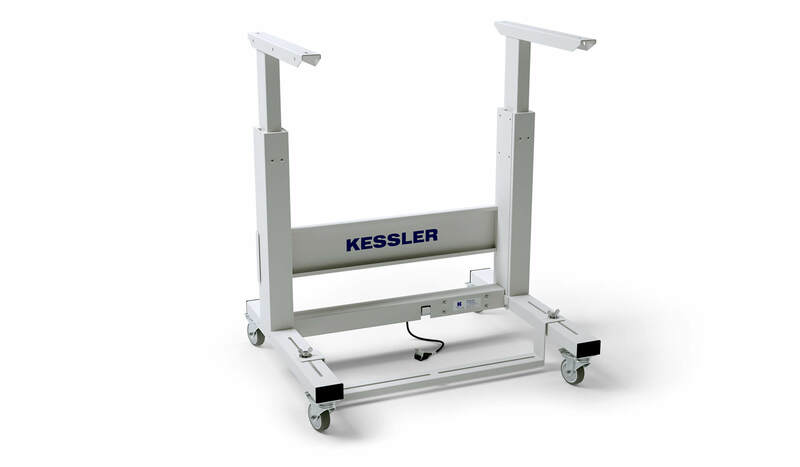 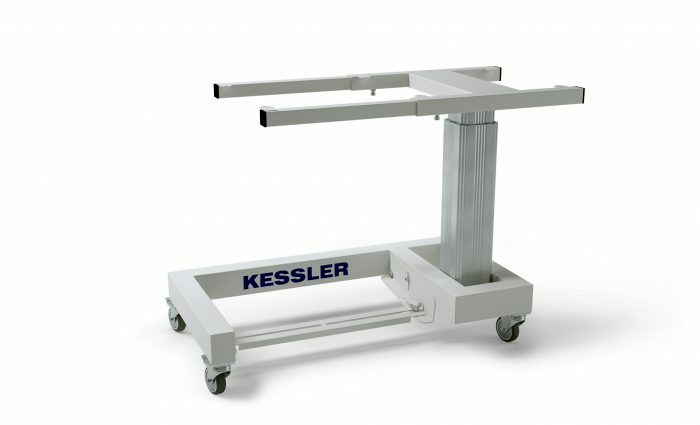 As a Pedestal, the sewing machine stand KEG from KESSLER also features electric height adjustability!